WebQuests are an online tool for learning. According to Bernie Dodge, WebQuest expert, they are a classroom-based lesson in which most or all of the information that students explore and evaluate comes from the World Wide Web. WebQuests are a great way to promote 21st Century skills. They are also a great way to teach students how to use web-based resources effectively. Engage learners in motivating, standards-based activities that promote deep thinking and creative communications. When you combine quality Internet resources and effective technology tools with the power of Web 2.0 applications, learning comes alive for students. WebQuests are an inquiry-based approach to addressing standards that place emphasis on motivating assignments, authentic assessments, and developing independent readers and writers. In this workshop, you’ll learn to locate, evaluate, adapt, use, create, and co-produce your own WebQuests. My Presentation from the TAFE Connects Social Media Series. Wikis are a great tool for student projects. Teachers often think of them when they want students to do something collaborative, but, wikis are also a great tool for individual work; particularly for research papers. Working in a wiki makes it easy for students gather background research. The commenting features are a great way for peers and teachers to provide constructive feedback and suggest additional resources in real-time, as the paper is evolving, instead of waiting until the end of an assignment to offer feedback. Most wikis have automatic revisioning features, too, which save before and after versions each time a change is made to the wiki. 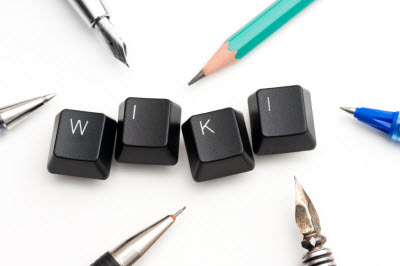 Wikis provide a way for students to incorporate different types of media into a research paper or project. Adding pictures, links, video and other media into a paper provides opportunities for students to express themselves in multiple ways tapping into their higher-level thinking connecting images, music, and video to the research and writing they are doing. 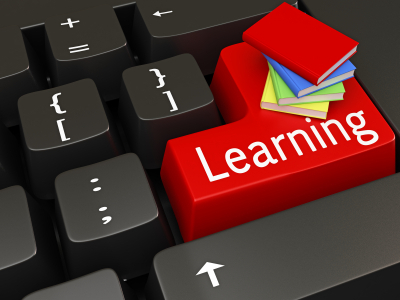 Students today live in a multimedia world and research papers in wiki format are a way for them to connect the world they live in outside of school with the assignments they need to complete to get through school, and, hopefully, a way of engaging them in the work they are doing in the classroom. Research paper wikis are easy and enjoyable. Furthermore, the dull and tedious task of conveying factual information is brought to life in a wiki by adding the interactivity of the internet to research. We are sharing information and knowledge all of the time – shouldn’t we be teaching (letting) students do the same? Literacies in today’s world include connecting, organizing, sharing, collaborating. It is important to understand how to use the tools and software available to us, but we also need to recognize how the tools are using (and changing) us. Media are not just tools, not just a means of communication; media is shaping many aspects of our lives and how we connect with one another. As Media changes, our relationships change, and, our culture changes. Students today need to have different literacies than they did in the past; skills on how to find content, sort it, organize it, and criticize it. They need to be taught how to be critical thinkers! 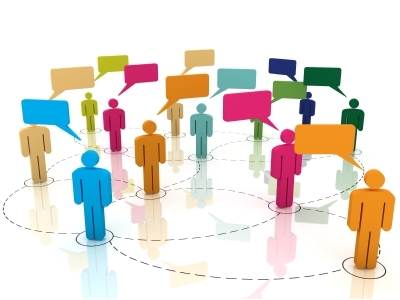 The web can enable individuals to find their voice and contribute in meaningful ways. We are seeing this all the time with citizen journalists and citizen media, which is often unleashed when regular media collapses. As people, we search for meaning and significance. If we can unlock the creativity in our students, we can help them become meaning makers. Isn’t that what education is really about?